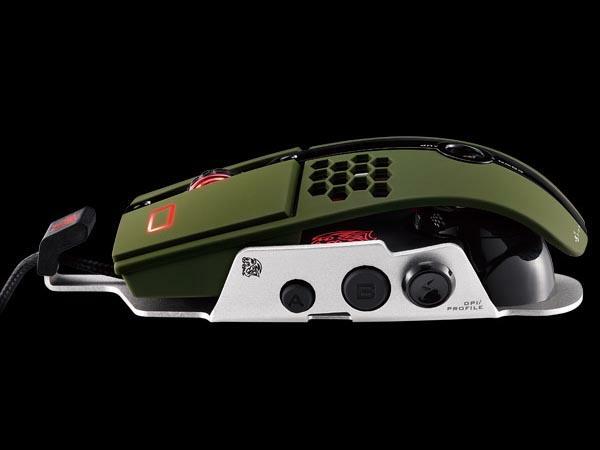 Tt eSPORTS has released its latest gaming mouse: Level 10 M. If you’re curious about the USB computer mouse designed by BMW subsidiary DesignworksUSA and Thermaltake, let’s go on checking. 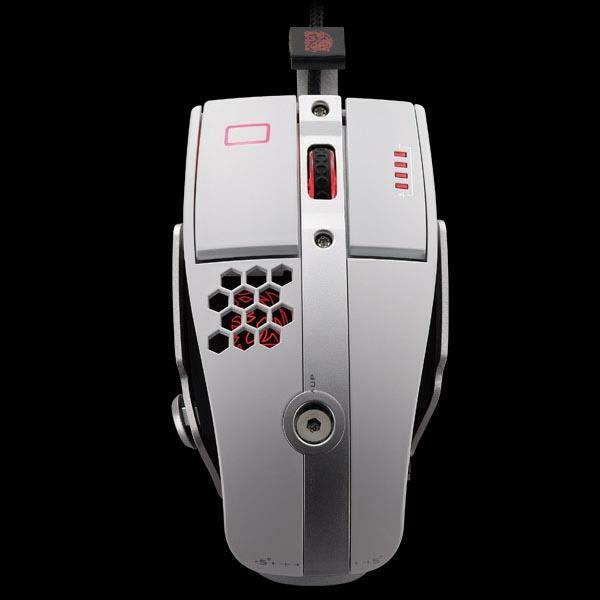 The Level 10 M is a well-designed professional gaming mouse that measures 147 x 67.5 x 38.8mm and weights 185g. 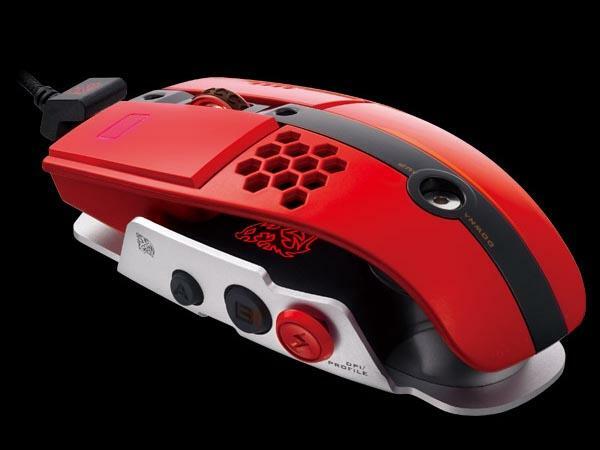 As we can see from the images, the gaming mouse features an unique open structure between top and base segments so you can conveniently adjust the height and angle via steering axis in order to perfectly fit for your right hand. 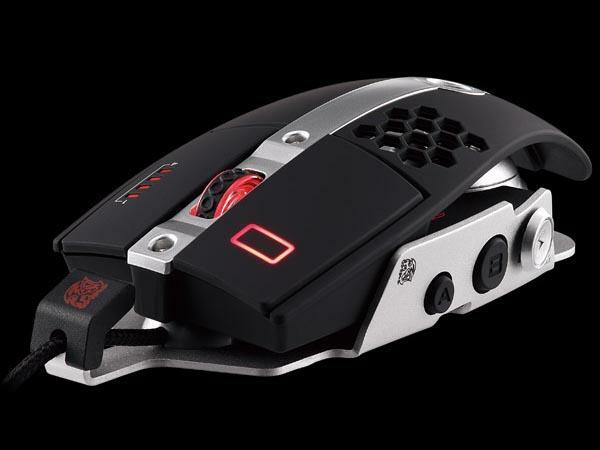 And the gaming mouse also features a laser-sensor engine that supports up to 8200dpi that allows you to precisely and quickly position your cursor in FPS games, while 11 programmable buttons lets you quickly access those frequently used skills or abilities in games. Apart from that, the integrated 128KB on-board memory is able to store 5 gaming profiles for different users or games. The Level 10 M gaming mouse is available in 4 colors, each one is priced at $94.95 USD. If you’re interested, jump to Thermaltake official site for more details. Additionally, also don’t miss other nice options via “gaming mouse” tag.